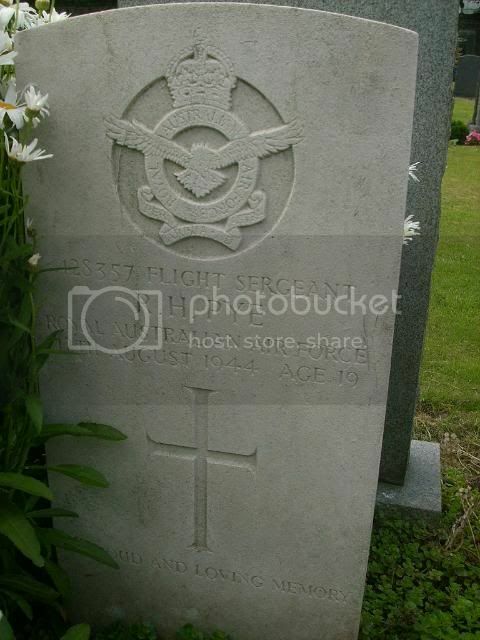 Additional information: Son of George Wilfred and Della Oliver, of Sarnia, Ontario, Canada. Grave/Memorial Reference: Sec. E. Grave 18. 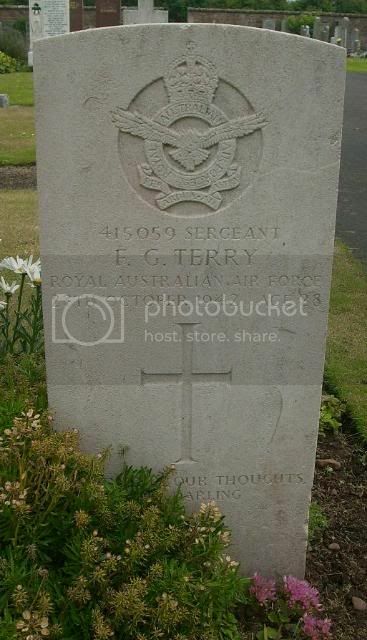 "For Honour and Country and for God"
Additional information: Son of Henry and Dorothy Elizabeth Pye, of Glen Iris, Victoria, Australia. Grave/Memorial Reference: Sec. E. Grave 30. 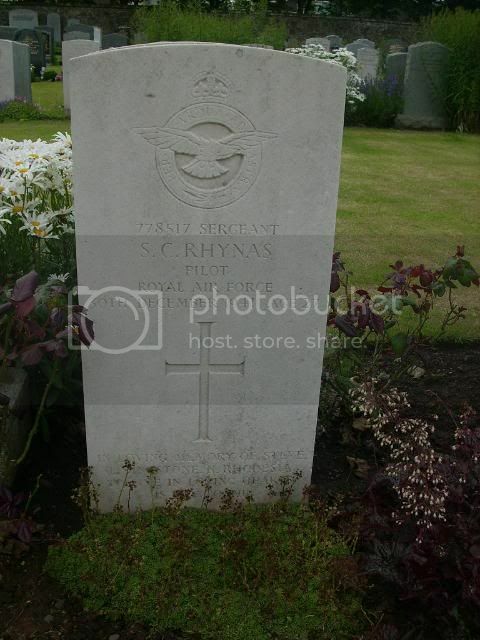 Additional information: Son of Harry and Annie Walker Rhynas; nephew of Annie Rhynas, of Ferryhill, Aberdeen. Of Northern Rhodesia. Grave/Memorial Reference: Sec. E. Grave 905. 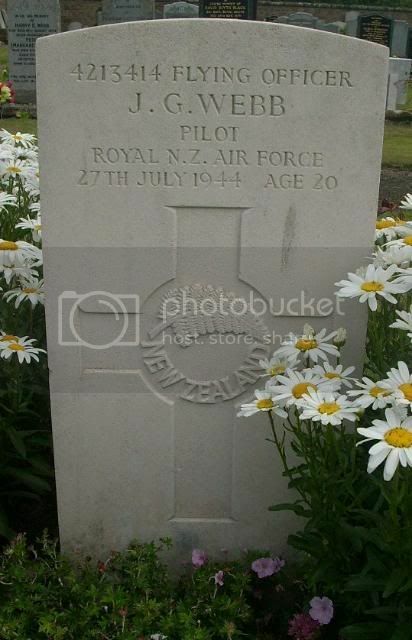 "To live in loving hearts is not to die"
Additional information: Son of Eric John Guthrie Rice and Dorothy Rice, of Mount Eden, Auckland City, New Zealand. Grave/Memorial Reference: Sec. E. Grave 32. 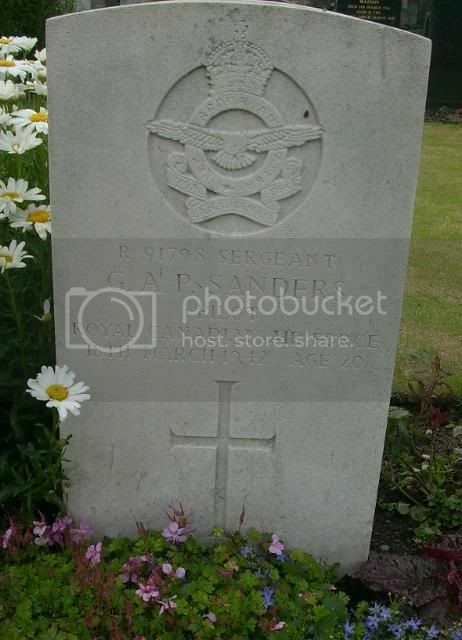 Additional information: Son of Edward Milton Sanders and Rowena Olivia Sanders, of Carman, Manitoba, Canada. Grave/Memorial Reference: Sec. E. Grave 899. 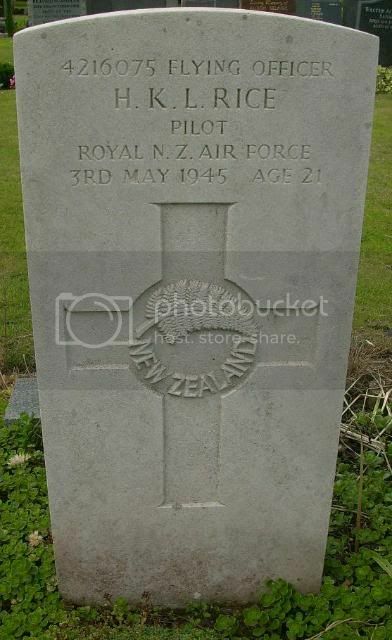 Additional information: Son of David Stevenson Shaw and Elizabeth Mary Wheeler Shaw, of Willowby, Canterbury, New Zealand. 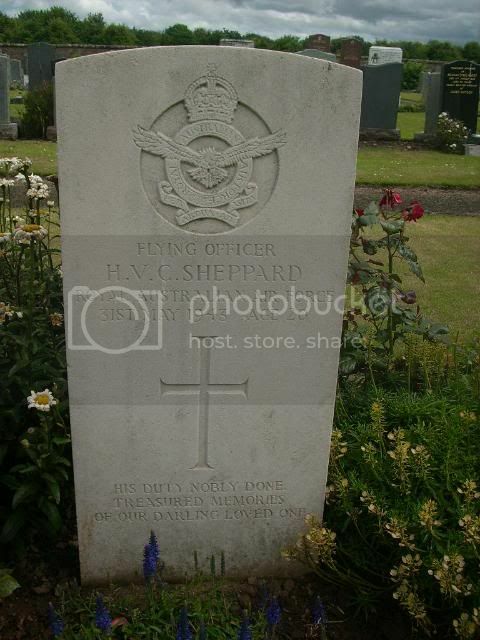 Additional information: Son of Henry Joseph and Teresa Cecilia Sheppard, of Benalla, Victoria, Australia. Grave/Memorial Reference: Sec. E. Grave 14. 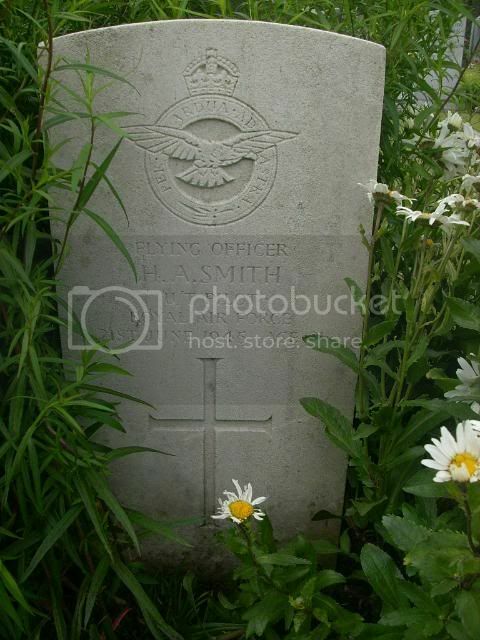 "His duty nobly done, treasured memories of our darling loved one"
Additional information: Son of Vivian and Ethel Smith, of Grimsby, Lincolnshire. Grave/Memorial Reference: Sec. E. Grave 34. 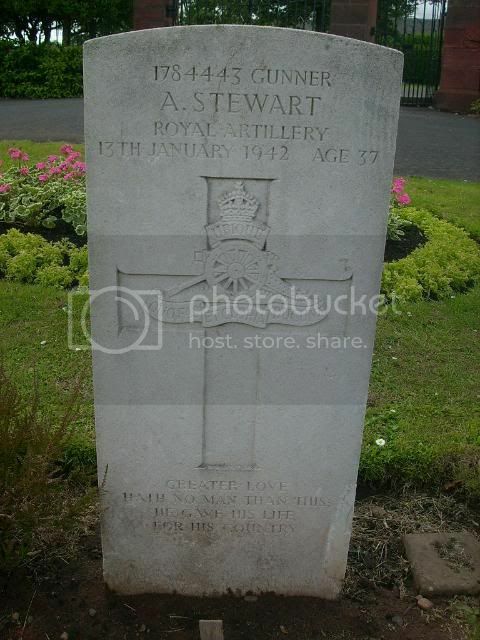 Additional information: Son of William Polwarth Stewart and Agnes Thomson Stewart, of Haddington. Grave/Memorial Reference: Sec. H. Grave 1538. 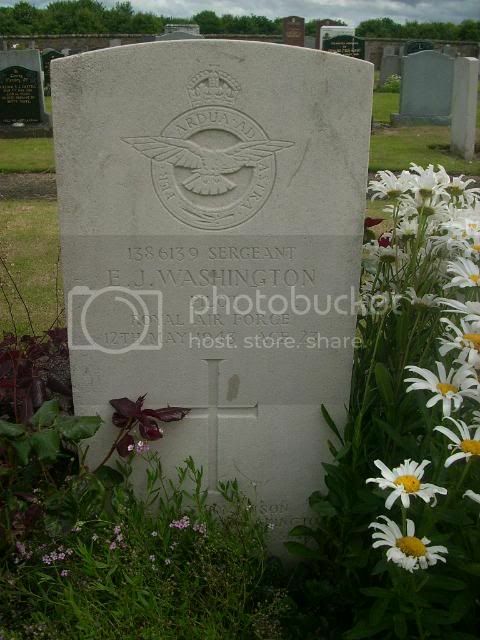 "Greater love hath no man than this, he gave his life for his Country"
Grave/Memorial Reference: Sec. E. Grave 8. 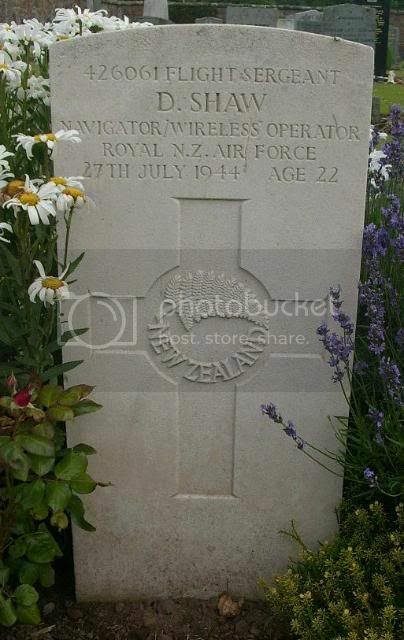 Additional information: Son of Bertram Henry Stewart Terry and Doris Mary Terry, of Mandurah, Western Australia. Grave/Memorial Reference: Sec. E. Grave 7. 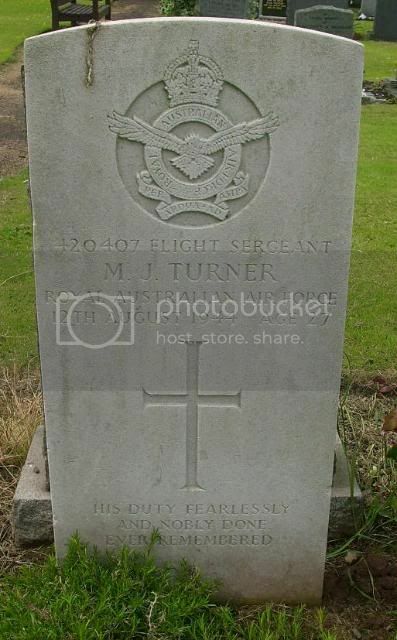 "For ever in our thoughts our darling"
Additional information: Son of John Lumley Turner and Ellen Frances Turner; husband of Leslie Mavis Turner, of Bondi, New South Wales, Australia. Grave/Memorial Reference: Sec. E. Grave 28. 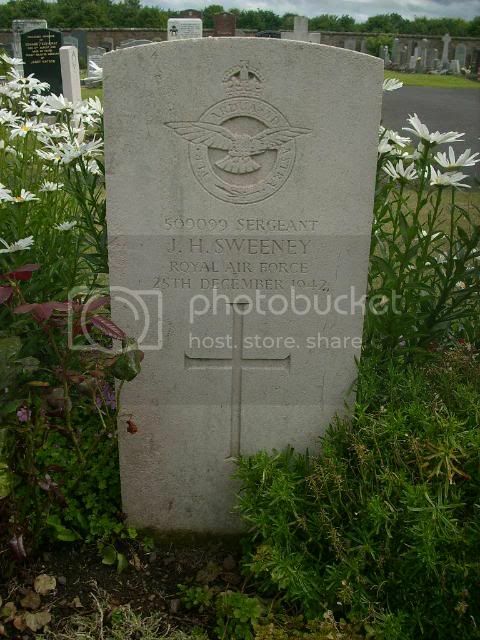 "His duty fearlessly and nobly done ever remembered"
Additional information: Son of Walter James Washington and Hilda Florence Allum Washington, of Kingston-on-Thames, Surrey. Grave/Memorial Reference: Sec. E. Grave 12. 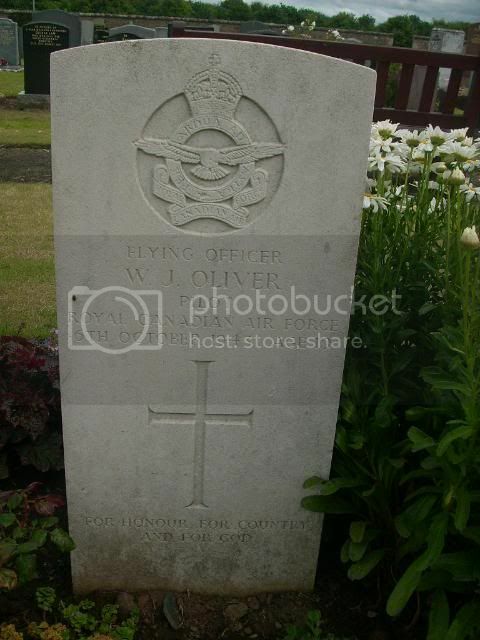 Additional information: Son of the Revd. Canon Cyprian Edmond Parker Webb and Mary Webb, of Eloly Cross Vicarage, St. Kilda, Otago, New Zealand. Grave/Memorial Reference: Sec. E. Grave 24. 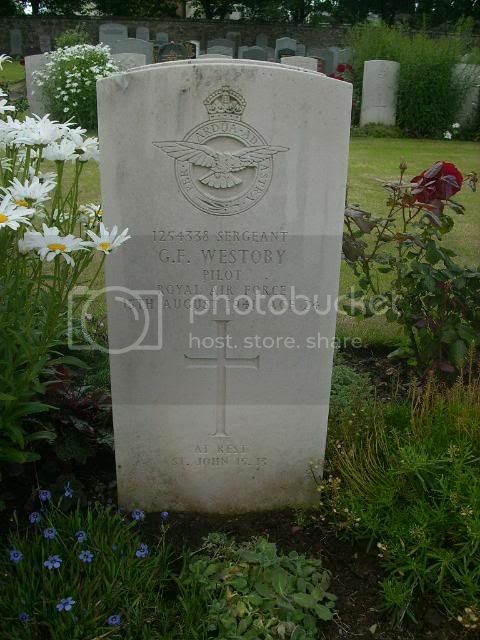 Additional information: Son of Charles Fordham Westoby and Flora Marguerite Westoby, of Potters Bar, Middlesex. Grave/Memorial Reference: Sec. E. Grave 907.